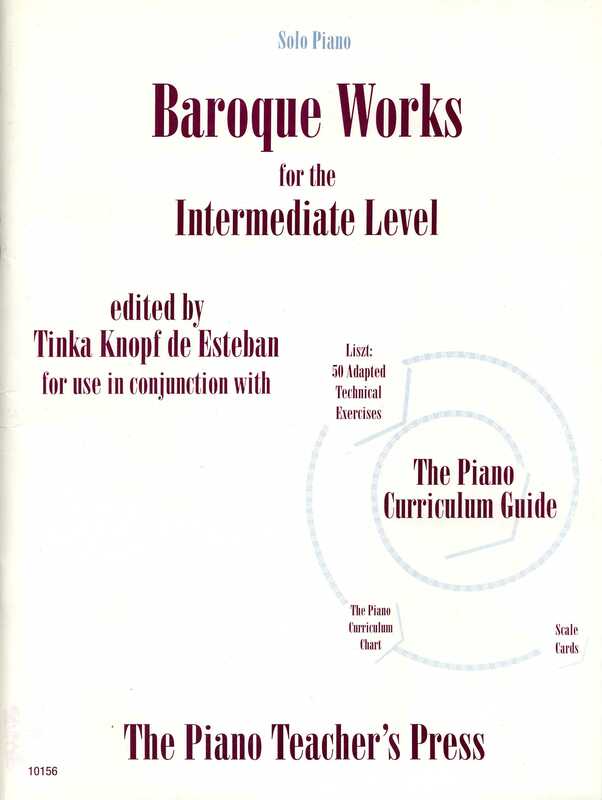 The Bach Two Part Inventions in this collection were chosen in order to present a mini course in learning Baroque two-voiced contrapuntal style using a series of graded Inventions. 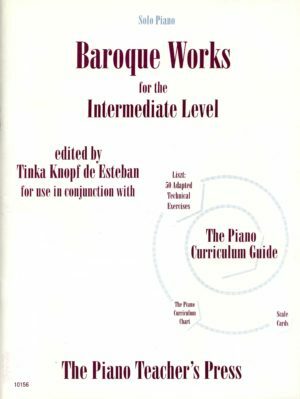 The Bach Two Part Inventions in this collection were chosen in order to present a mini course in learning Baroque two-voiced contrapuntal style using a series of graded Inventions. The eight Inventions are presented in order of difficulty: clear entrance of the subject-Inventions 1, 8, and 4; subject enters with the countersubject-Inventions 6, 14, and 13; and clear entrances with ornamentation-Inventions 9 and 7. Each piece has a study guide, practicing suggestions, sample analysis, and an unedited invention from the Gesellschaft Edition of Bach’s works. There is a sample Invention with a color-coded outline of the work included with the book.